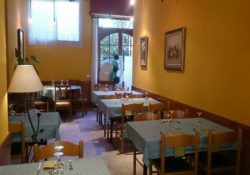 A very nice restaurant where you can enjoy good, homemade and very elaborate food. Always with a friendly service. Good value for money.